Figures and tables: Labelled and embedded in the text. If authors are using databases, tables, diagrams, etc. from internet and print materials, permission must be sought first from the rights holder. Please attach the permission(s) with the manuscript. Diagrams, table, figures source file in jpeg or eps format must be attached separately. Attached: Author’s biodata and photograph (jpeg format). All manuscript submitted for publication must be original Manuscripts are accepted for consideration with the understanding that the same work has not been or will be published elsewhere. 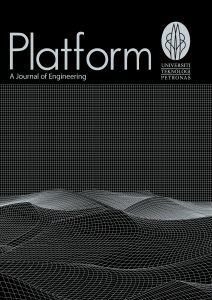 This journal is online submission and review system. Click here for submission. Please click here to view our core practices.